Home team is at the bottom of the league table and they did nothing to get improved recently. 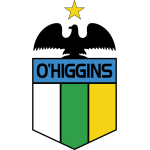 O'Higgins did light better job in Cup, but even there team did not reach final stages. 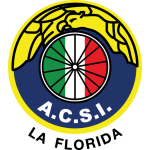 Audax Italiano is playing on their high level after a decade of issues and they are candidate to make it to the Copa Sudamericana in the next season. Visitors had run of good results, where often scored more than one goal, which should make them favorite in this match.